The company that produces products such as Mr Kipling cakes, Ambrosia puddings and Oxo gravy has been criticised by its shareholder (Cape Wrath) for showing “a disregard for long-term value creation” when they rejected a £537m takeover last year. Premier was once the UK’s largest food company but a debt-fueled merger and acquisition spending spree brought it to the brink of collapse in 2008. If you have chosen to invest in a business, we would be happy to talk through any questions or concerns you may have about being a shareholder. 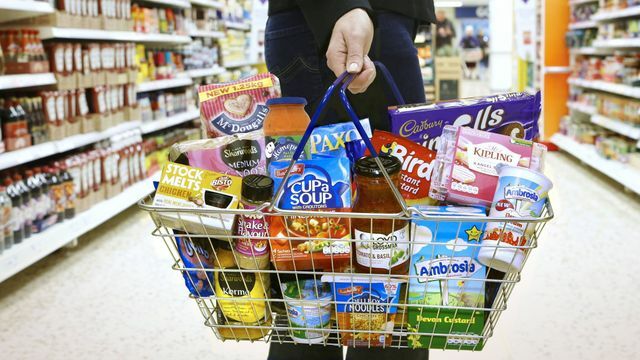 British food producer Premier Foods has been criticised by another investor for “a poor regard for shareholder value” in a further sign of the pressure on the company’s board. Cape Wrath Capital, which had a stake of 0.1 per cent in Premier on May 1, according to S&P Capital IQ, said efforts to cut debt were a “distraction” from the real problem, which it said was “management credibility”.